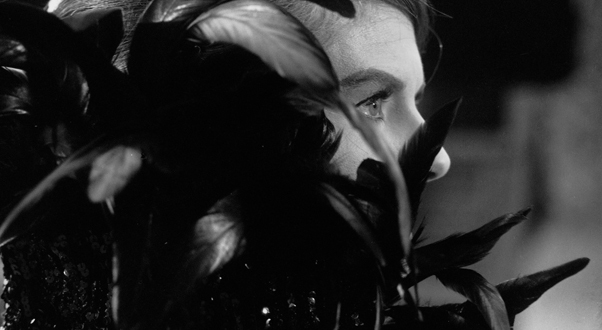 Read my review of Last Year at Marienbad, playing for a limited engagement at the Film Forum, at Slant Magazine. This entry was posted in film, movie reviews and tagged alain resnais, alain robbe-grillet, delphine seyrig, film forum, giorgio albertazzi, last year at marienbad, sacha pitoeff, slant magazine. Bookmark the permalink.